If you was one of those who root their devices by using KingRoot App and would like to remove kinguser and related files, you can replace it with the well known SuperSU. I have made a small script to remove Chinese kingruser, all related files and folders, and install SuperSU. This script will do all the work for you without using PC, just by terminal, first of all, thanks to chainfire for his SuperSU files. It might display some error, at the end it will launch supersu or open supersu manually. Update su binary normal, then reboot. The extracted folder must be in /Phone/ or you will need to change cmd. This script must work for all devices waiting tester. 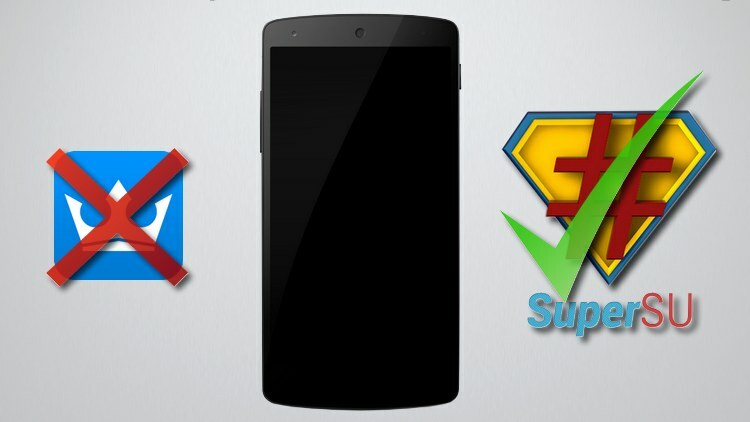 You might need to update SuperSu after rebooting your device. Please let me know the model of your device, if it worked for you. Replace_Kingroot_With_SuperSU.zip LINK a new ver LINK. 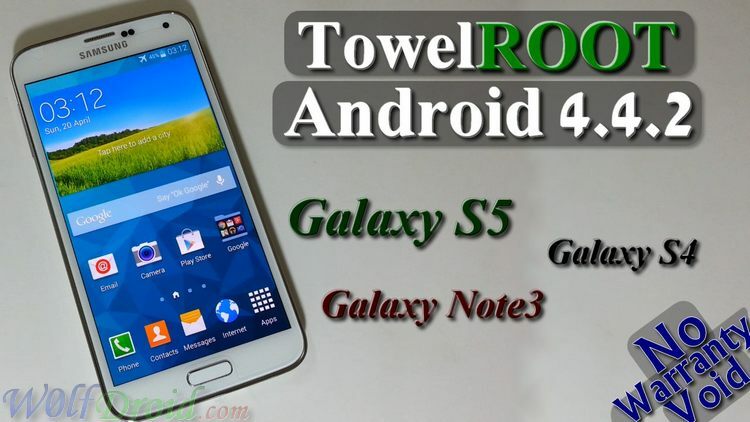 TowelRoot is the best app to root more Samsung Galaxy devices whice are running on Android 4.4.2 KitKat but after upgrading to NF update TowelRoot will not root your phone anymore because Samsung has been patched the kernel in the latest update. By using this guide I will help you to root the Galaxy S4, Galaxy S5 or Galaxy Note 3 on NF update or later on 4.4.2 KitKat. 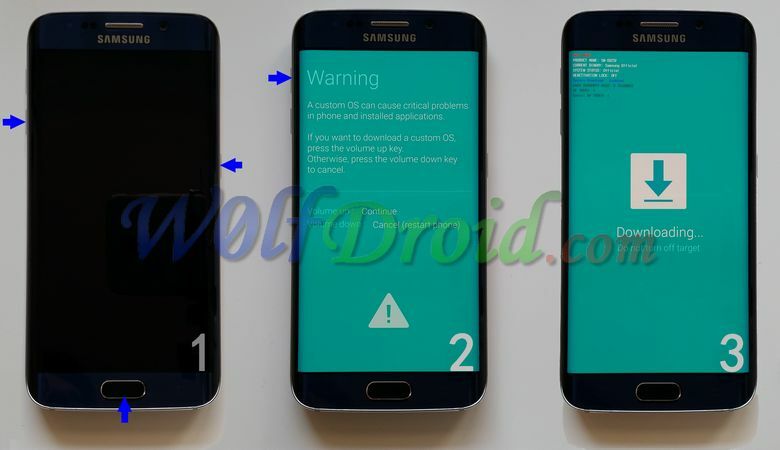 Charged Samsung galaxy S4, galaxy S5, galaxy Note 3 running on NF update or later. Installed Samsung Kies or Samsung mobile USB driver. Read notes before starting please. Download then unzip your phone kernel files. Flash Model_ROOT_Kernel.tar.md5 file using odin3 in PDA or AP section. 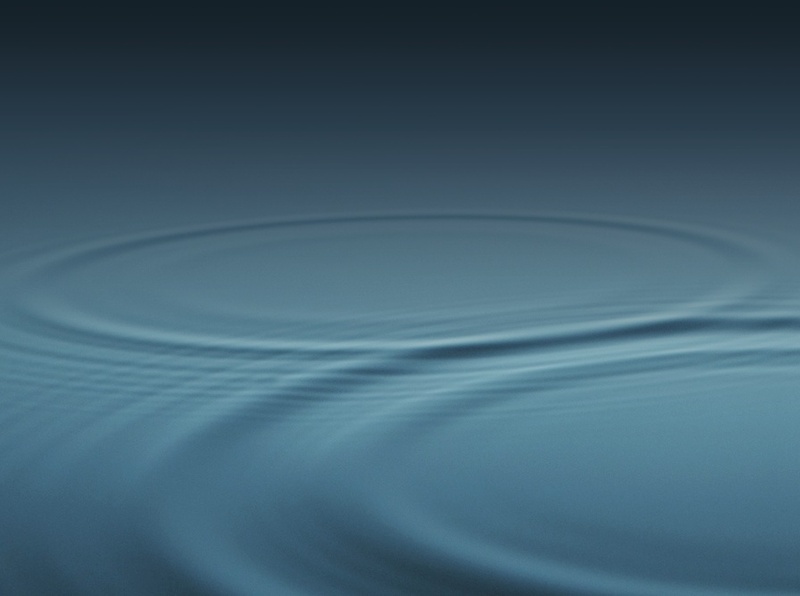 Flash back the specific kernel for your phone build number using Odin3 in PDA or AP section. Congratulation, your phone is rooted on the latest update without tripping binary or KNOX counter. Please make sure you download the specific kernel files for your phone model number. If your device stuck in bootloop after flashing the ROOT kernel, wipe cache/dalvik from recovery mode will fix it. This will not trip binary or KNOX counter, but it might change system status to custom. The following models are the only supported devices till now. 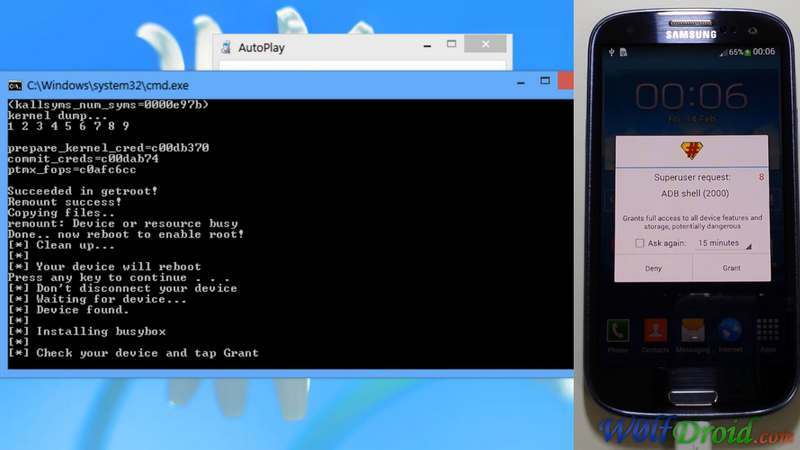 WiFi will not work also after flashing ROOT kernel, but you can fix it after rooting by flashing your system kernel. TowelRoot Apk HERE V2 HERE offline V3 HERE. Sep 14 : Added new models G900I, G900L, I747M, I9195 G870A. Dec 14 : Added new models G900P, G900K, I9515, I9515L, I9295 and I435. 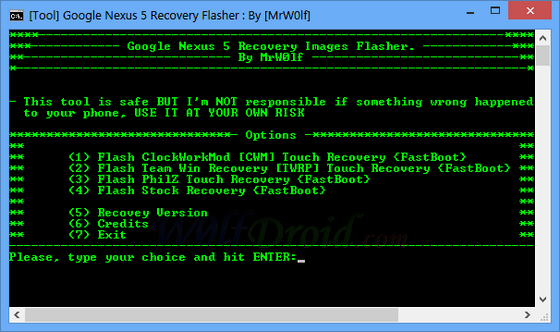 05 Feb : Added new model T530 Galaxy Tab 4 10.1"
Nexus 5 recovery flasher tool is a simple tool which can install the most familiar custom (CWM, TWRP, PhilZ) and stock recovery image for Google Nexus 5 phone easily using fastboot mode. Turn off your Nexus 5 and put it into fastboot mode (power + vol down) buttons. Extract the tool, Open extracted folder and double click "Nexus5_Recovery_Flasher.bat"
Type the number of your choice from the list and press Enter key on your computer's keyboard to continue. Connect your device to PC via USB cable (wait until your PC detect it). This process won't wipe your data. 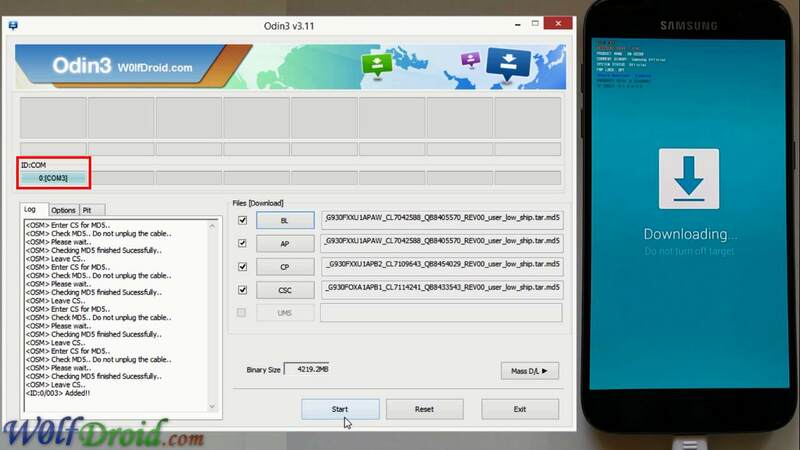 Your Nexus 5 phone must have unlocked bootloader. Credit goes recovery developers CWM, TWRP, PhilZ and Goolge. - Download and unzip the downloaded driver file "latest_usb_driver_windows.zip". - Right click on my computer and choose "Manage"
- Click on "Device Manager" and you should see your device name, right click on it and choose "Update Driver Software..."
- Browse your computer for the extracted folder "usb_driver".